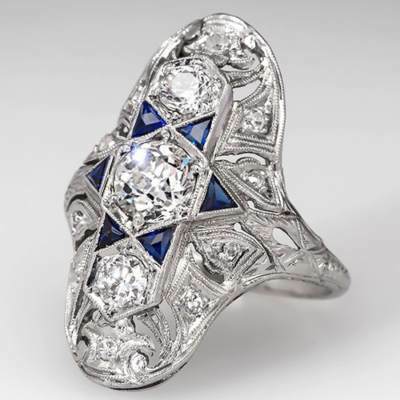 Sell your antique jewelry with confidence. 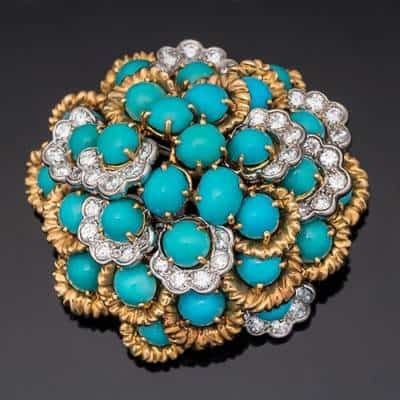 Whether it’s a beautifully crafted pendant or an intricately designed necklace, you can rest assured that we will give you a proper and thorough valuation of your antique jewelry. 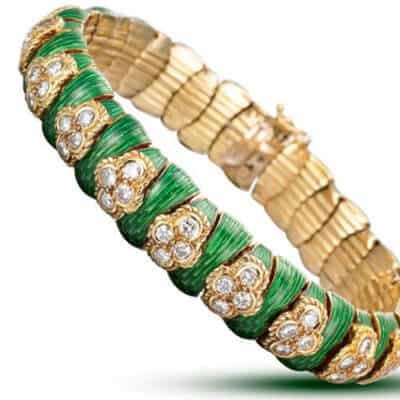 Not only do we assess a piece of jewelry for its intrinsic worth, but also for its aesthetic value, desirability, and workmanship in order for you to get the highest return from your sale. We believe in conducting business with transparency and integrity. We also understand that selling jewelry can be an emotional experience for many, and we treat the process as more than just a business transaction. Whether it’s a beautifully crafted pendant or an intricately designed necklace, you can rest assured that we will give you a proper and thorough valuation of your jewelry. Not only do we assess a piece of jewelry for its intrinsic worth, but also for its aesthetic value, desirability, and workmanship so you get the highest return from your sale. We believe in conducting business with transparency and integrity. We also understand that selling jewelry can be an emotional experience for many, and we treat the process as more than just a business transaction.